Small, funnel-shaped flowers appear late in the season to give your landscape a pop of intense color just when it needs it most. 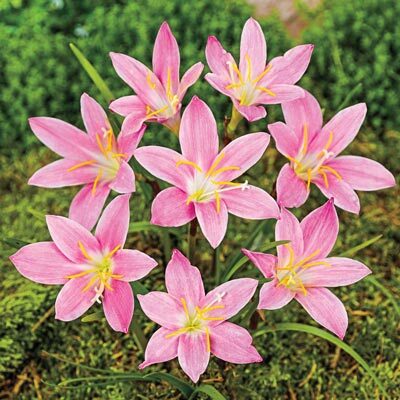 Fragrant blooms thrive on neglect, making the perfect easy-care ground cover, container or house plant.Charming clusters of soft pink flowers 8-10" tall. 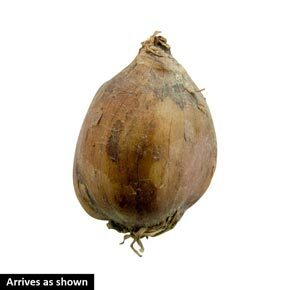 Bulbs require same care as gladiolus. Ideal border or pot plant. Winter Care: Must be dug up and stored in a frost free area in zones north of zone 10. Replant again the following spring. Flower Form: Open funnel shaped, approximately 1 1/4 - 3" long. Foliage Type: Semi erect, slender, glossy basal leaves. Soil Requirement: Soil based potting mix or well drained, moderately moist soil.